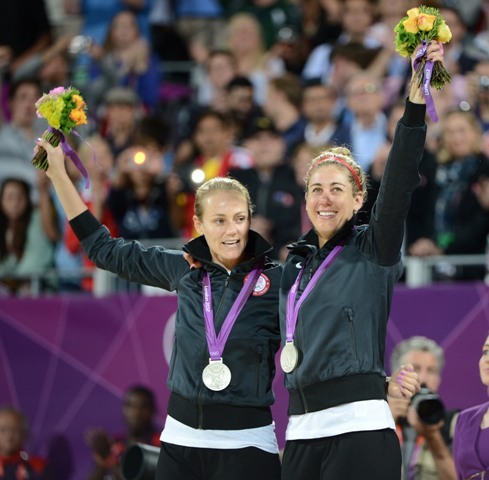 Jen Kessy and April Ross were defeated by American Golden Girls Misty May-Treanor and Kerri Walsh-Jennings 21-16, 21-16 last night. They will take home the silver medal. It was a great run and very fun to watch. They should hold their heads high and be proud of how they represented the United States.